Provençal cuisine is based both on the quality of its local produce and the chefs that make you sniff the air and tickle your taste buds. 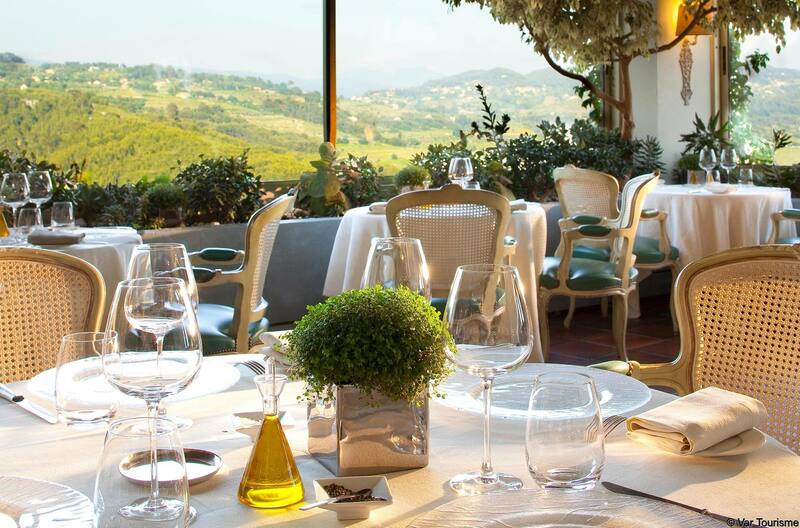 Come and enjoy yourself in the restaurants of our famous chefs, as well as the small authentic restaurants and bistros both on the coast and further inland. 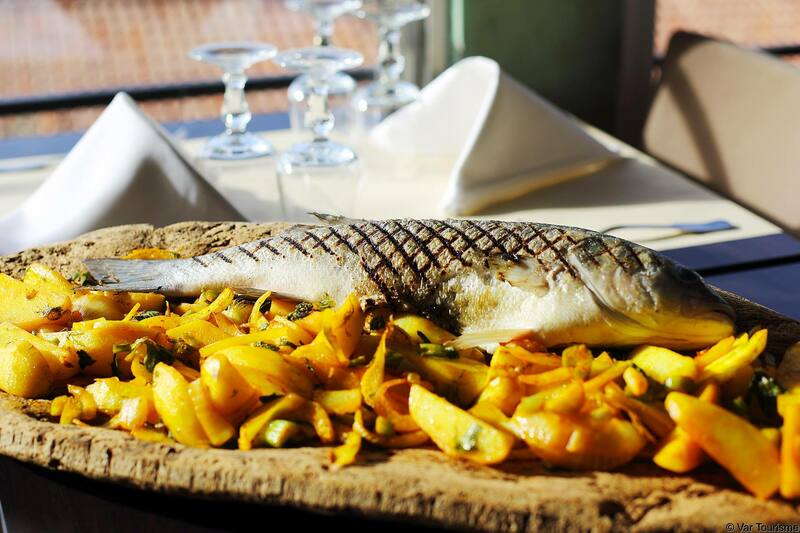 Provençal cuisine – taste the sun on your plate! And of course, some ‘little’ wines that have made Var wine production famous, with at least 3 prestigious appellations. Quality and variety in our restaurants. Michelin stars, Fourchette Michelin, Gault and Millau, Maître Restaurateur and guide books are just a few reference points that help you choose your restaurant according to your preferences, whether it’s Provençale cuisine, traditional cooking or a gastronomic experience. Selected by the State, this title guarantees two fundamental principles of restaurant dining: professional skills and high-quality, fresh produce. It recognises restaurant owners with certified qualifications and professional experience. These Chefs offer a high-quality cuisine and customer experience, following particular rules. They work mainly with fresh, local produce, to prioritise local flavours. The ‘Maîtres Restaurateurs’ exemplify the expertise and dynamism that bring life to the cuisine of our region. These men and women, committed supporters of their region and to the values of ‘eating well’, offer a tasty, authentic and natural cuisine. 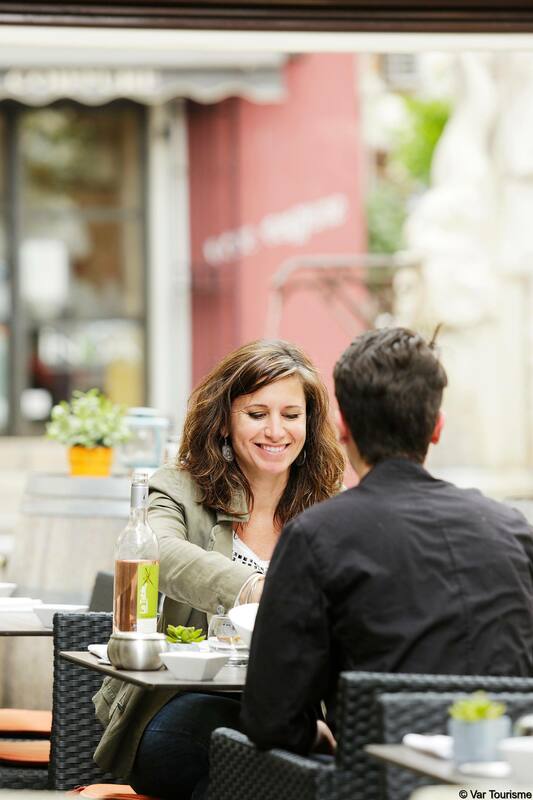 Open the door of a bistro to learn more about local sights, get advice on local culinary specialities, meet local people at a musical event or a storytelling evening. 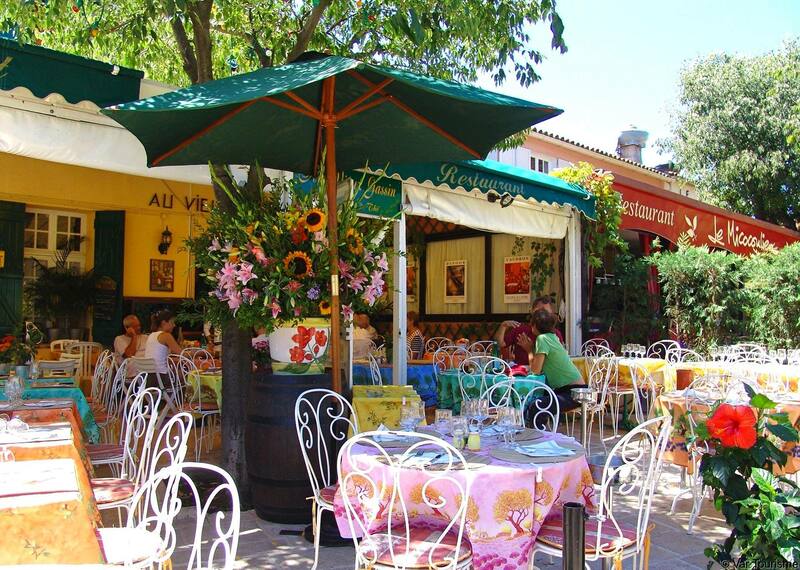 Discover the bistros in the Var region.